The kangaroo is a metaphor for Palawa identity in Tasmania. 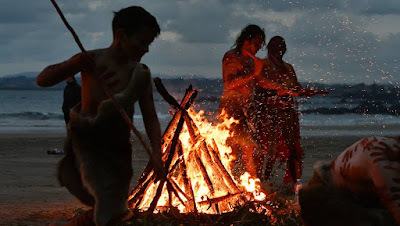 Aboriginal people knew the animal as Tarner, a creation spirit and ancestor of Parlevar, the 'first man'. 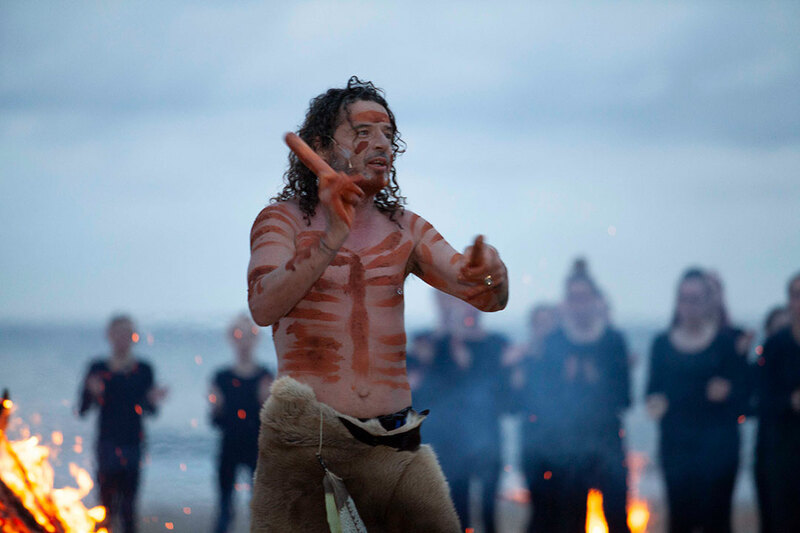 Through kinship obligations, the kangaroo bound Aboriginal people to the land and gave us a mythical identity as descendants of a creation spirit. The notable Aboriginal 'clever-man' Woorady told how the kangaroo was an ancestor, transformed into Parlevar (Palawa) by the creation spirit Moinee. Before this transformation, Palawa had no knee joints and could not sit down. The spirit Droemerdeener broke his legs and cut off his tail, giving him a place to stay and live. As well as creating Parlevar, Moinee 'cut the ground and made the rivers, cut the land and made the islands'. Dave worked tirelessly in the lead up to mapali, working with local school children to create the dogwood huts and shells that featured in the ceremony. Dave’s presentation reminded me of the amazing resources available in Tasmania to explore Aboriginal heritage. One program offered via the Department of Education is the ASK (Aboriginal Sharers of Knowledge) program, where Aboriginal Cultural Educators work with teachers to deliver culturally responsive programs. The Aboriginal Education Services Library has over 9000 items to support teachers and cultural educators to deliver classroom content. mapali did more than welcome the dawn, or launch Ten Days on the Island, it reminded the hundreds of performers, participants and those who attended, that we have a rich cultural heritage at our fingertips – all we need to do is be open to embrace and explore the possibilities. 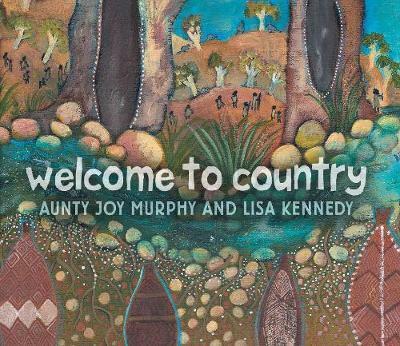 Welcome to Country (CBCA Notable 2017) by Aunty Joy Murphy and Lisa Kennedy concentrates on the Wurundjeri People (the book's capitalisation - not mine), but acts as a starting point for discussion of the palawa people of Tasmania. 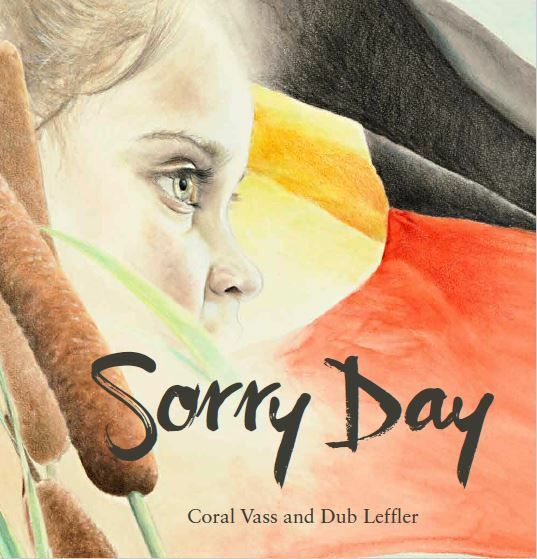 Sorry Day (CBCA Notable 2019) by Coral Vass and Dub Leffler can be used as an introduction to understanding about the stolen generations. 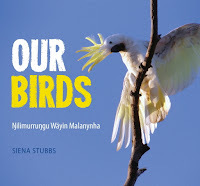 Our birds: Nilimurrungu Wayin Malanynha (CBCA Notable 2019) by Siena Stubbs, as well as exploring the bird life of Arnhem Land provides a good introduction to the Aboriginal languages – this one being the Yolngu language. 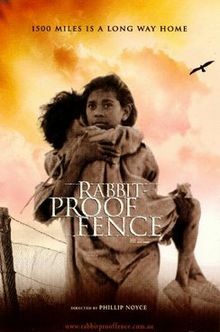 As an aside: if you have not seen the documentary The Making of the Rabbit Proof Fence, especially the abduction scene, I highly recommend it (available on Youtube). 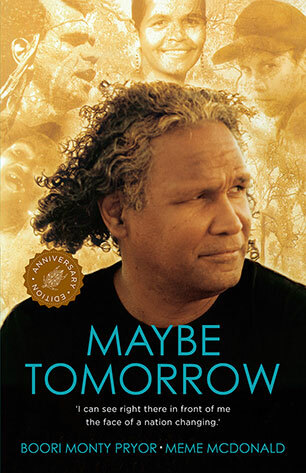 Also Maybe Tomorrow (CBCA Shortlist 1999) by Boori Pryor helps to provide some insight into how different an Aboriginal persons experience of life can be, to our norm. Felicity Sly is Treasurer and Merchandise Officer of CBCA Tasmania, and is a Teacher Librarian at Don College in Devonport. Felicity loves to sing as part of a choir and experience the wealth of artistic and cultural offerings that Tasmania now has on offer! Home, U. and Gough, C. (2019). Community Bio - David Gough. [online] Community - University of Tasmania, Australia. Available at: http://www.utas.edu.au/community/naidoc/community-bio-david-gough [Accessed 19 Mar. 2019]. Utas.edu.au. (2019). 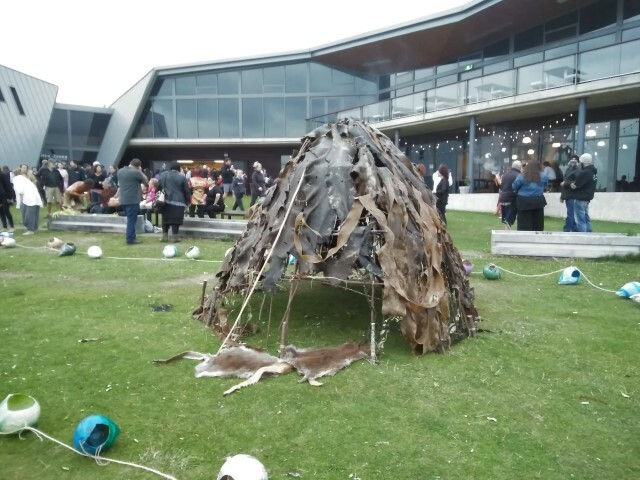 The Palawa Voice - Cultural Artefact - Companion to Tasmanian History. [online] Available at: http://www.utas.edu.au/tasmanian-companion/biogs/E000737b.htm [Accessed 19 Mar. 2019]. Documentcentre.education.tas.gov.au. (2019). [online] Available at: https://documentcentre.education.tas.gov.au/Documents/ASK%20Program%20-%202019%20Guidelines.pdf [Accessed 19 Mar. 2019]. Thanks for this blog Flis. Another great resource available is the Orb (Aboriginal Education Services). 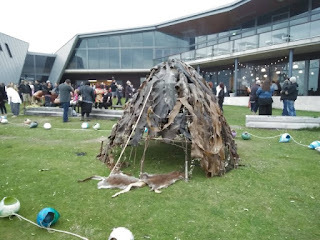 The Orb is a collection of online multimedia resources designed to assist the teaching of Tasmanian Aboriginal histories and cultures. It is highly visual and is suited to a range of learning styles. 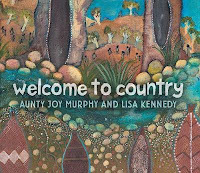 It embraces a number of Aboriginal ways of being, knowing, thinking and doing, including learning through narrative, connection to Country and cultural practice. mapali was a wonderful experience enjoyed by participants and spectators alike. The atmosphere of serenity and sensitivity was educative and engaging. As the sun rose on the new day we we left with a deeper appreciation and understanding of the ancient culture that surrounds us.